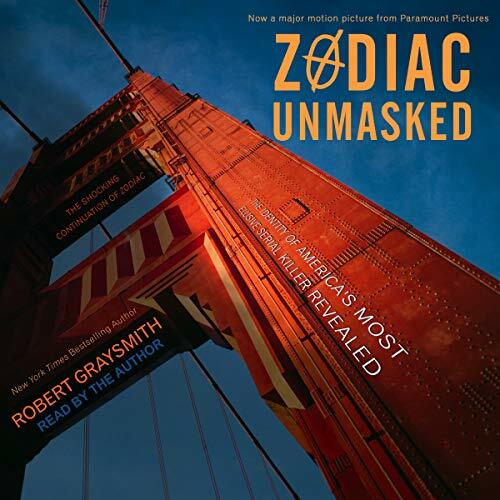 Robert Graysmith reveals the true identity of Zodiac - America's most elusive serial killer. 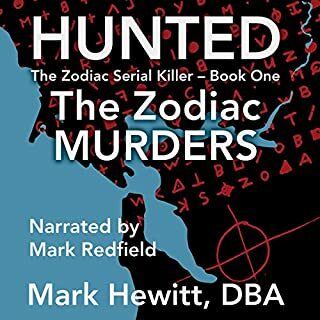 Between December 1968 and October 1969, a hooded serial killer called Zodiac terrorized San Francisco. Claiming responsibility for 37 murders, he manipulated the media with warnings, dares, and bizarre cryptograms that baffled FBI code-breakers. Then, as suddenly as the murders began, Zodiac disappeared into the Bay Area fog. 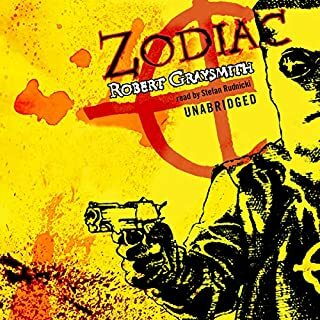 After painstaking investigation and more than 30 years of research, Robert Graysmith finally exposes Zodiac's true identity. With overwhelming evidence, he reveals the twisted private life that led to the crimes and provides startling theories as to why they stopped. America's greatest unsolved mystery has finally been solved. 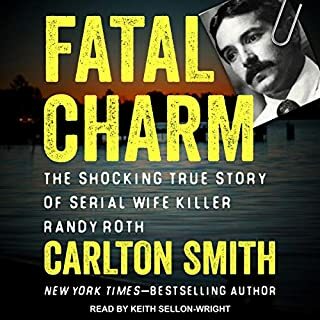 This is a very engaging account of the Zodiac, detailing killings ascribed to him, some that were claimed by Zodiac falsely, and the numerous copycats that followed. The parallel presentation of timelines was quite useful, jumping between the crimes and police investigations and the activities of the prime suspect. I watched the film created from the original book directly after finishing, and it flowed much more understandably than the first time I'd watched it. There's even an epilogue in the book giving a brief behind the scenes on the set of the film. And don't let the 17hr, 47min runtime scare you off. I found a 1.5x speed was a quite comfortable pace. listened start to finish a 17hr marathon very well put together. found that writing names down to keep the large cast straight was helpful. 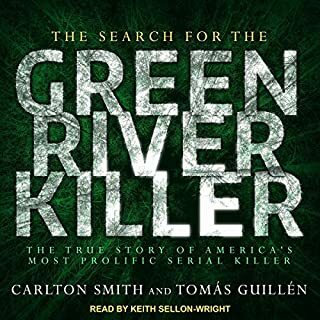 This is a thorough, well researched explanation of the Zodiac killings and major suspect with details of investigations by multiple competing law enforcement groups (and documentation of how those uncoordinated efforts likely contributed to the crimes remaining officially unsolved). 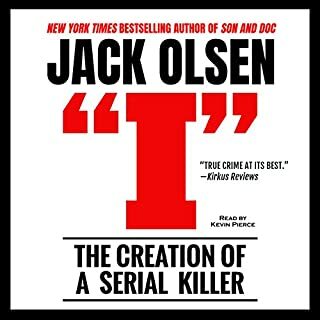 Narration is generally good but occasionally a little hard to follow, as when the author (who does his own narration) does not adequately pause or indicate when he reads "I did ..." and leaves the listener confused whether he is quoting a subject he has been writing about or actually referring to himself. Likewise he sometimes falls into odd inflection, as it he thought the sentence was complete but finds there are a few more words or another phrase he forgot about, this is a little unsettling to the listener, more than once I went back to repeat a section to catch the actual meaning. But he is a good writer and if you like audio books for trips or other activities this is a long one, really gives you a lot for your money. 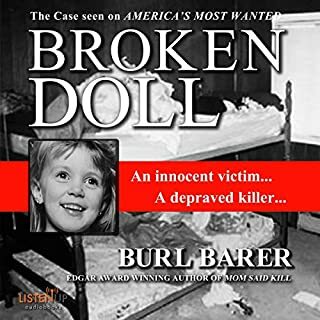 And for the true crime buff, this is a great one, you will like it!